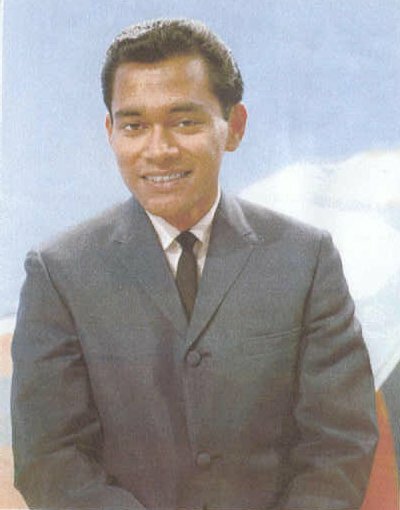 Herma Keil was the lead vocalist of the Keil Isles from 1960 until his departure at the end of 1966. At that point he concentrated on a solo cabaret singing career. He made numerous appearances on television, "A Swinging Safari" in 1966, "C'mon" in 1967, and was part of the 1967 "C'mon" tour. The majority of Herma Keil's recording output was done with the Keil Isles, but as a soloist he did release a couple of singles. The first in 1965 on Philips was "Runnin' Late"/"Shrimp Boats". The other was on Festival in 1967, "The Loser"/"C'mon". Herma later moved to Australia and retired there.